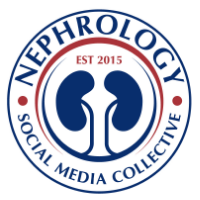 All Nephro centric people out there and all who support blogging as an educational tool for the renal community go online and support the Renal Fellow Network as it has entered the final five in the 2010 Medgaget Awards!! Thanks for putting the link up. Notice that 3 of the finalist are Emergency Medicine. 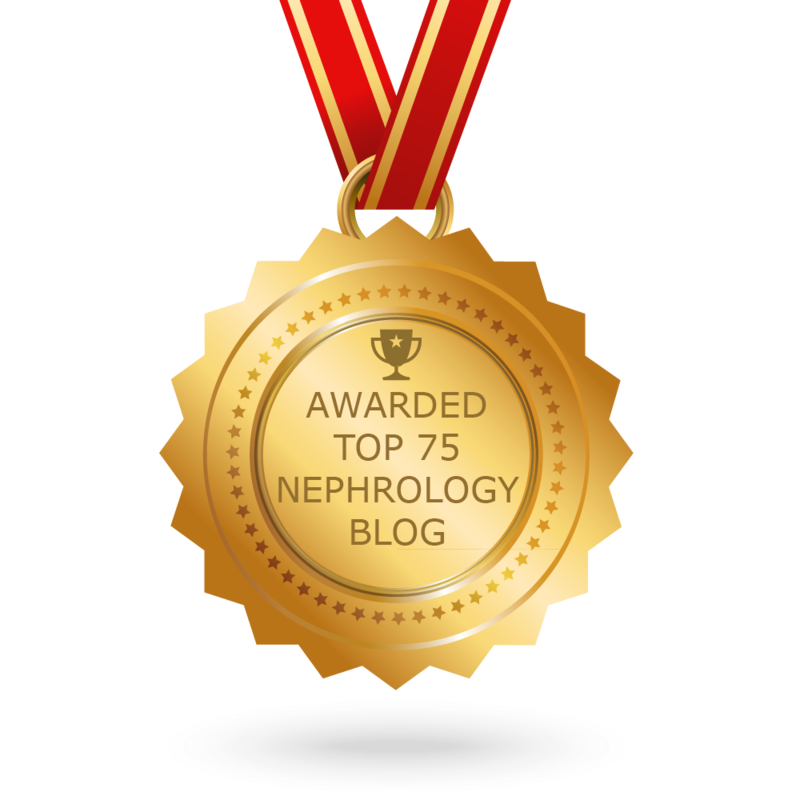 Next year- we need PBF, Nephron Power, NOD and Uremic Frost on the list. Hi, I'm Mitchelle Bill,I really do appreciate wVery interesting to read this blog.. I really do appreciate what you are writtenhat you are written.. And I'm sure to be back again for the latest update of your blog. I am looking forward to see more content like this .. Keep it up and keep on writing this kind of blog ..